In all the years I dreamed about being a museum curator, I never thought that would mean being a used-car saleswoman. But that was my role in May, when I “sold” our decorative arts and design support group, DA2, on one of our latest acquisitions, a 1963 Studebaker Avanti originally owned by its designer, Raymond Loewy. 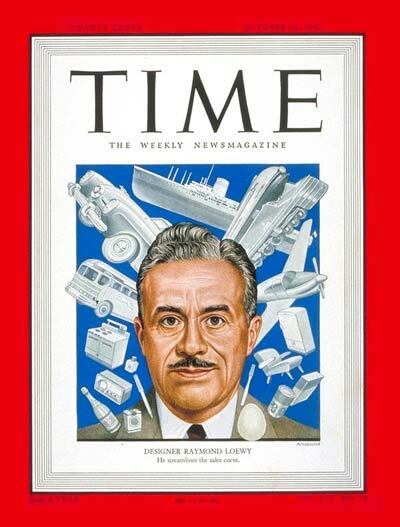 Often called “the father of American industrial design” and one of the few designers ever featured on the cover of Time magazine, Raymond Loewy was a French-born designer active in the United States. He was responsible for some of the most iconic objects of his era, including the packaging for Lucky Strike cigarettes, several Pennsylvania Railroad locomotives, the Coldspot refrigerator, and a series of cars for Studebaker. 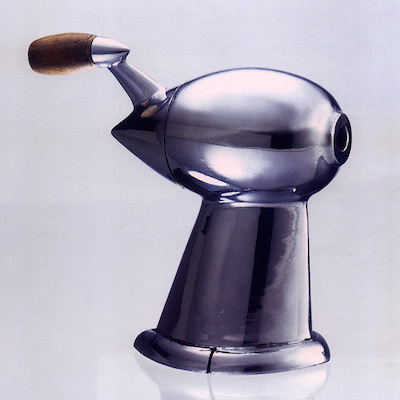 Active from the 1930s to the 1970s, Loewy is best known for his mastery of streamlined design, even in situations where its utility was questionable, such as his famous aerodynamic pencil sharpener. In February 1961, Studebaker commissioned Loewy to design a sports car that would rescue the failing company. Loewy accepted the offer on the condition that the design work not take place in South Bend, Indiana, under the watchful eyes of executives, but in a rented bungalow in Palm Springs, California, where he kept a home. Loewy’s design team worked furiously, and in about a month, they produced a 1/8th-inch scale clay model of the Avanti (“forward” in Italian). The car was produced in record time—considering that it typically took Detroit at least three years to unveil new models—and debuted at the New York Auto Show in April 1962.